The estate of the late rock star Prince are currently "weighting their legal options" following the announcement of the tour of Purple Rain which is new show based on his music due to open in Bromley next February. 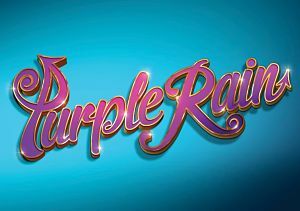 Directed by Gary Lloyd (Thriller Live), a UK tour of the production Purple Rain was announced last week. Billed as "a celebration of Prince," it will feature hits like Kiss, Purple Rain and Little Red Corvette. Producers called it a "new theatrical event celebrating the music of one of the world's greatest pop artists". However, in a statement to BBC News, Prince's estate have labelled the show a "blatant attempt to deceive fans". Entertainment adviser Troy Carter said: "Neither Prince's family or the estate have given permission to use his name, likeness, or music catalogue for this event. "He went on to say audiences will think they are seeing a Purple Rain musical in the West End, but would actually just be seeing a cover band playing Prince's songs.Carter added that they "look forward to bringing the real Purple Rain to the stage in the near future". Legally, performances can include cover versions of songs as long as the rights holders receive the appropriate performance royalties. In a statement, producers Adam Spiegel, Mark Goucher and Claire-Bridget Kenwright said that there is "There is no intention to deceive fans. 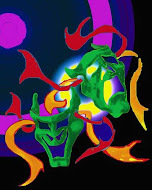 The production will be a live music and dance celebration of an iconic artist's work."